Are you typically a buyer’s agent or a seller’s agent and how often are you a buyer’s agent? We are slightly more seller than buyer representatives. Approximately 60/40 so we do represent buyers VERY frequently and with great success. What cities are you familiar with for buying and selling? 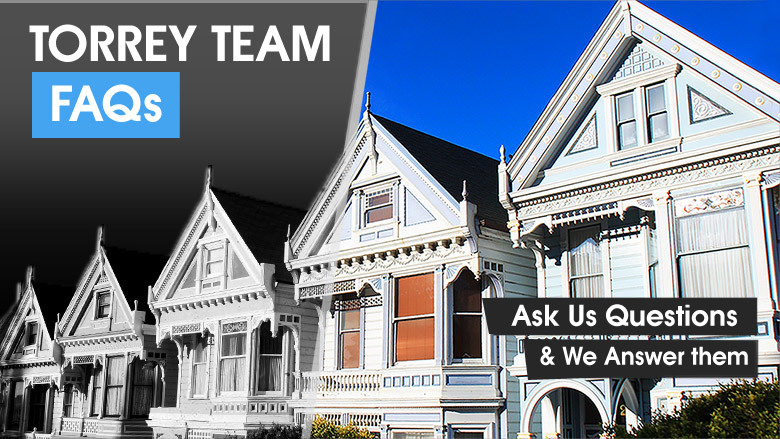 We are based out of Walnut Creek so we can specialize in the 680/24 extended Central Contra Costa areas. What are your typical fees and closing costs for buying a house? Buyer’s agents are paid by the sellers commission breakdown with the listing agent. So our services are FREE to you! Could you tell me how you represent buyers to help them get the best prices and terms? Our “jungle knowledge” gives us the ability to provide feedback on location and resale value that many just don’t have the ability to provide. We know what neighborhoods have sold well over the years, what streets, even what homes. On top of that, we are very professional but VERY tough negotiators. We feel our ability to ascertain what a seller’s hot buttons are and get what’s best for our buyers while making sellers believe they are getting more than they truly are is a huge part of what makes our buyer representation superior. On average, how many clients do you represent concurrently? We are a team built on playing to each members strength. And we are divided into different groups. So while our team overall may represent 10+ different clients at a time, the reality is your main point of contact won’t be that busy most likely. And it is very rare for us to ever have 2 buyers we are working with who are pursuing the same house. In fact, it has only happened once. So we are very cognizant of our work load and how it effects our clients best interest. And we will never compromise that. Our team is built on a multi-generational foundation. We have seen it all and done it all in this industry, and we continue to strive to make ourselves better every day. We pride ourselves on superior communication and negotiation skills. What also gives our buyers a huge advantage is our longevity in this business in this area that has built an enormous amount of relationships with the who’s who in the Real Estate world. We know the listing agent (meaning the sellers Realtor) over 80% of the time and they always look to work with a known professional. We have countless multiple offer wins under our belts with the record being a 28 offer win in 2014! We also have a very skilled and trusted set of professional inspectors whom we call upon to guide us through the inspection phase of your home purchase. We are VERY hands on in all phases but this one especially is one of our strong suits.